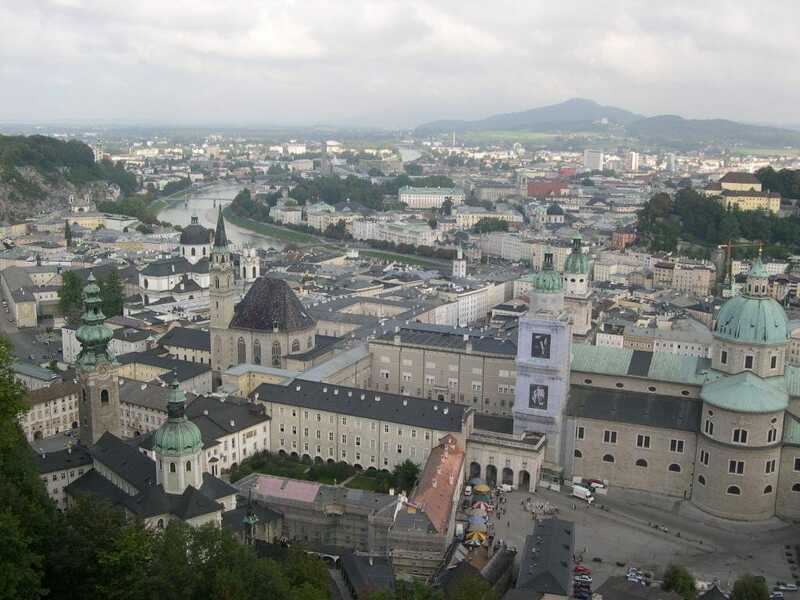 Salzburg is the fourth-largest city in Austria and the capital of the federal state of Salzburg. Salzburg’s “Old Town” (Altstadt) has internationally renowned baroque architecture and one of the best-preserved city centres north of the Alps. It was listed as a UNESCO World Heritage Site in 1997. Host to three universities and a large population of students, Salzburg is noted for its attractive setting and scenic Alpine backdrop.